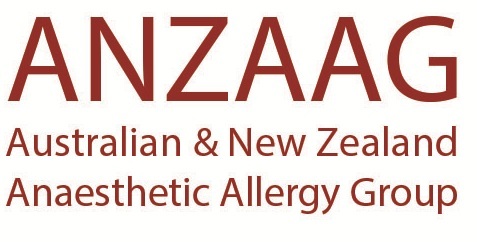 ANZAAG have developed an Anaphylaxis Box to aid with management of patients where perioperative anaphylaxis occurs. The box should be stored in an agreed location in operating theatres well known to all staff. Optimum use will occur where clinicians are well prepared and have used the resource to practise crisis management prior to the event.